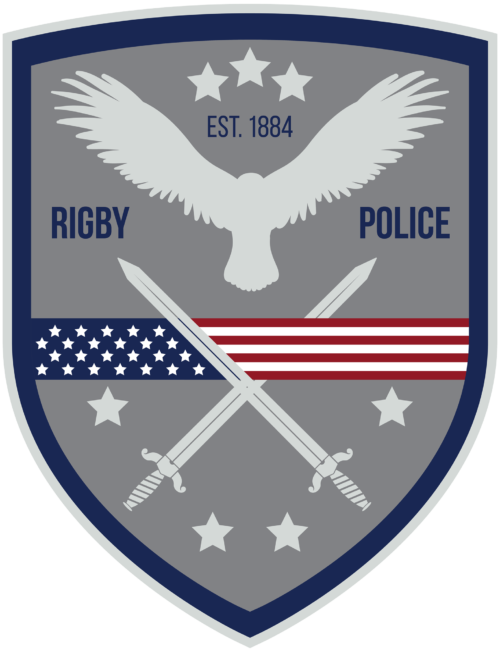 The Rigby Police office is open Monday through Friday from 9:00 to 5:00. You may come in to the office during office hours or call anytime. 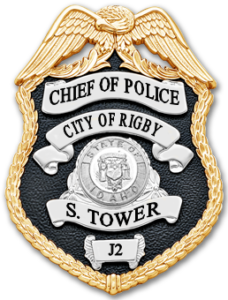 When the office is closed your call will be forwarded to the Jefferson County Sheriff's office, who if needed, will dispatch an officer to your location. Feel free to use the contact form on this page to send a quick message.